Dearden Wines embodies many varietals of wines from several sub-appellations sourced from vineyards of the highest caliber in both Napa and Sonoma Counties, selected because of their attention to detail, clonal choices and viticultural care. The “Las Amigas Partners Vineyard” is located on a 12 acre parcel on Las Amigas Road in the heart of the Carneros appellation of Napa Valley. It is the coolest climate area in the Napa Valley and is the birthplace of some of the finest Chardonnays and Pinot noirs produced anywhere in the world because the ideal cooling breezes blow in from the San Pablo Bay to create a slow, balanced growing season these varietals need to build complexity. This vineyard was acquired and planted in 2006 to five different clones of Pinot noir and a small amount of Chardonnay. The clonal selections of Pinot noir are integral to producing a wine of depth, texture and character. The Pinot noir clones we carefully selected are 115, Pommard, 667, 459 and Calera, with each clone contributing a different and integral part of the assemblage. These five clones were selected for their ability to craft a superb single vineyard wine from several parts. Yields at “Las Amigas” are kept low (on average a meager 2.5 tons per acre) to extract the finest expression of fruit possible. Attention to detail in the vineyard yields excellent results in the bottle. The Buena Tierra Vineyard was planted in 1978, making it one of the oldest vineyards in the Russian River Valley. This venerable vineyard is located 1.5 miles southeast of Rochioli Vineyard in the low hills of the Laguna Ridge where the Russian River turns to head west to the Pacific Ocean. It has been meticulously farmed by members of the Lopez family for more than 40 years. 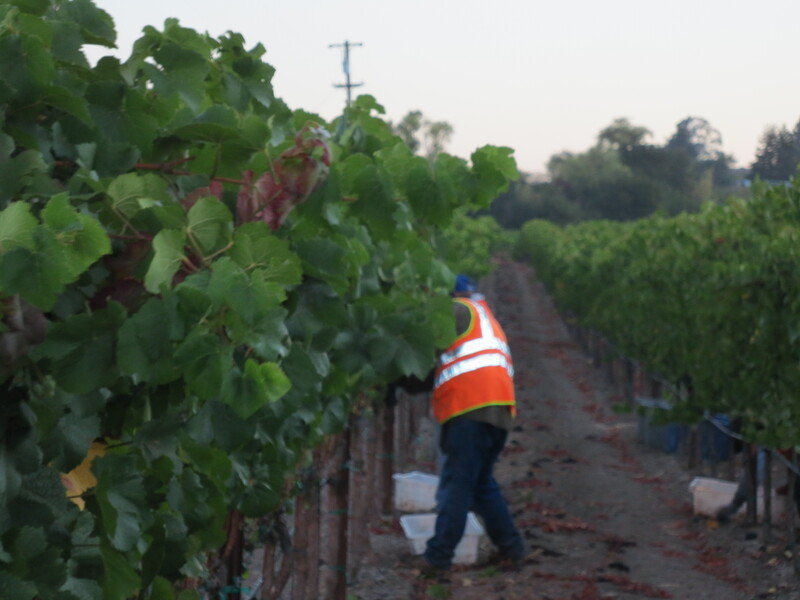 The site is ideal for Pinot Noir and Chardonnay, with well-drained sandy clay loam soil, cooling morning and evening fog from the ocean and bright sunshine during the day. Selectively irrigated, the vineyard is planted to several clones. The small berried, tight-clustered Chardonnay fruit yields a juice and resultant wine that is excellent and unique in character. The Smith and Tom a Families planted this tiny, hand-tended Cabernet Sauvignon vineyard in 2004. Low yield and high quality are the mainstays for this silty, well-drained clay loam soil in the heart of the St. Helena Appellation in Napa Valley. 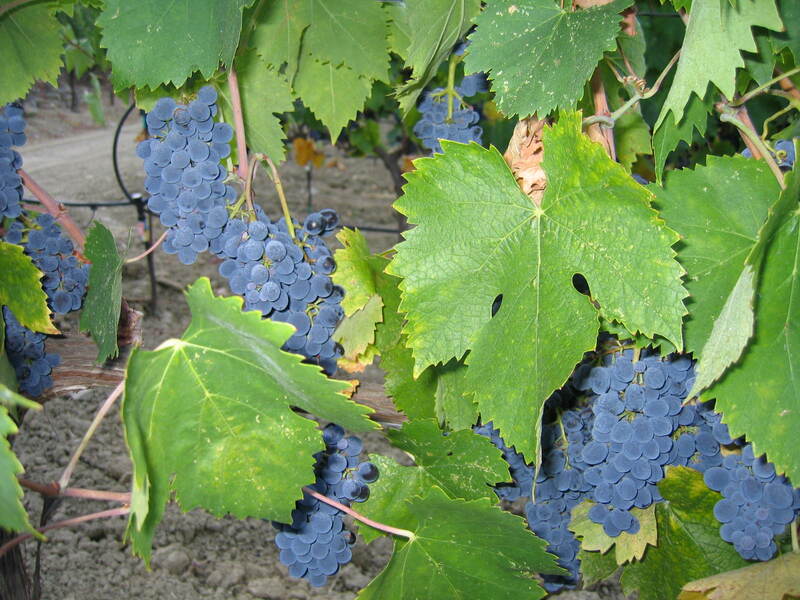 The Grace Family Clone was planted in this vineyard for its excellence of flavor and color development. 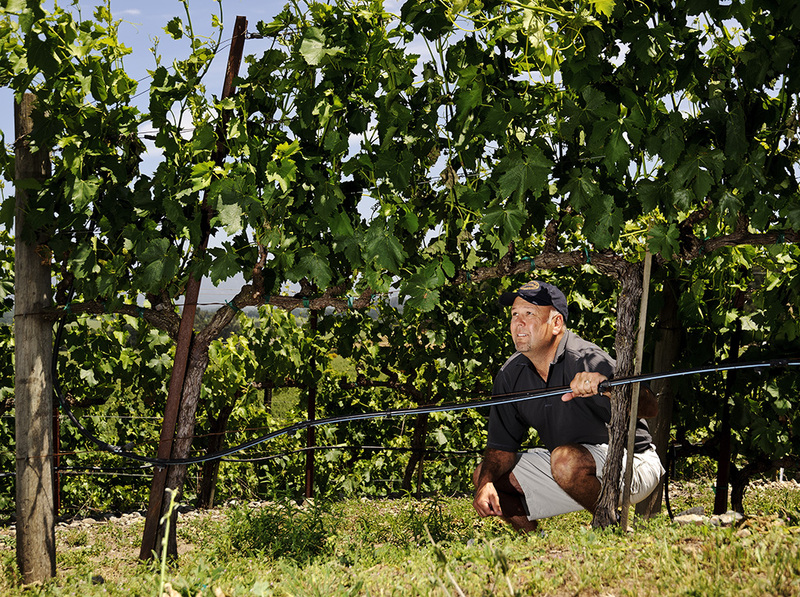 Very little water is needed to coax the vines to produce a powerful, yet elegant wine. Each year, the vine roots seek deeper in the soil to establish their presence and gain strength to pass on to the progeny in the form of fruit. In 2002 Neil and Karen Aldoroty planted a 1.18 acre vineyard just for me on the Silverado Trail, on the southern end of the prestigious Stag’s Leap Appellation. It is a west facing vineyard on the well-drained slope of the eastern hillside of the Vaca Mountain range on the borderof the Oak Knoll and Stag’s Leap regions in Napa Valley. Clone C, the Bacchus Cabernet clone (made famous from the Joseph Phelps bottlings) was the choice for their tiny vineyard. The Aldoroty Vineyard site is unique in that it contains a variety of complex soil types such as volcanic rock, sand and sedimentary strata all within a miniscule geographic area. The soil, exposure and orientation of the vineyard dictate the production of a Cabernet Sauvignon possessing breadth, complexity and intensity of flavor.